1 Can people with diabetes eat chickpeas? 1.2 Can diabetics eat chickpeas? 1.3 Do chickpeas have many carbohydrates? 1.5 What is important to know about chickpeas and diabetes? 1.7 Are chickpeas recommended for diabetes? 1.9 How much hydrates does a bowl of chickpeas contain? 1.10 Why is it better to eat chickpeas than to eat rice? 1.13 Are chickpeas always good for diabetics? Yes, chickpeas are a very suitable food for diabetes as they constitute an excellent food for heart health, to lower cholesterol and improve circulation. 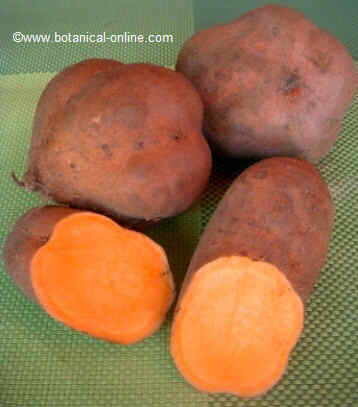 They have a high nutritional value as they are a source of quality vegetarian proteins and are rich in B vitamins and minerals (potassium, phosphorus, magnesium , calcium, iron and zinc). 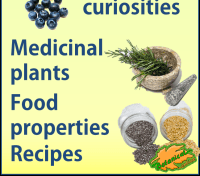 Do chickpeas have many carbohydrates? Cooked chickpeas are rich in carbohydrates. 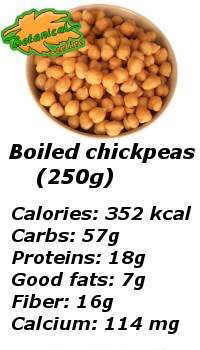 Exactly, chickpeas contain 57 g of carbohydrates per serving (250 g), an amount higher than other legumes, such as lentils or beans, but a much lower amount than pasta, rice or potato. It is popularly said that it would not be convenient for diabetics to abuse chickpeas because their carbohydrate content is very high, but this is false. This widespread myth is easy to disprove because, according to the tables, chickpeas have a low glycemic index and a low glycemic load. That is, their carbohydrates are assimilated very slowly. What is important to know about chickpeas and diabetes? 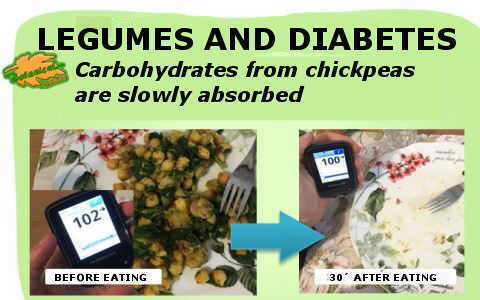 As a result of the myth that chickpeas have many carbohydrates, people with diabetes ate them just like pasta or rice. But chickpeas (and other legumes, like lentils) have a very different glycemic response to cereals and this should be taken into account by diabetics, especially if they are taking insulin. The carbohydrates provided by the chickpeas are assimilated so slowly that they do not produce a rise in blood glucose after eating them , as it occurs when consuming bread, rice, potatoes or pasta. Eating chickpeas can not produce hyperglycemia, unless combined with sugary foods such as a chocolate dessert or the like (in which case chickpeas would not be responsible for hyperglycemia either). In addition to carbohydrates, chickpeas have a lot of fiber, vegetable proteins and fat (the oil they are often cooked with), which delay the assimilation of carbohydrates. Therefore, both chickpeas, like any other legume, do not raise sugar. People with diabetes know that the insulin regimen has to be changed when eating chickpeas or legumes. While potato, rice or pasta develop a blood sugar spike within 30 minutes of eating, the legume peaks take place at 60-80 minutes after eating, and this is less high and occurs later. It is for this reason that, just as normally insulin is taken a little before eating, when eating chickpeas, it is recommended to prick the insulin after eating, to avoid a possible hypoglycemia, already popularly known among people with diabetes as “hypoglycemia of chickpeas, “which happens because insulin works by lowering sugar before carbohydrates from chickpeas are absorbed. 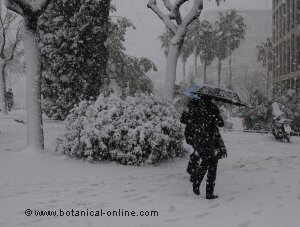 It also occurs with lentils and other kinds of legumes. Are chickpeas recommended for diabetes? Yes! People with diabetes should consume chickpeas and legumes usually in their diet (if it is almost every day, better! 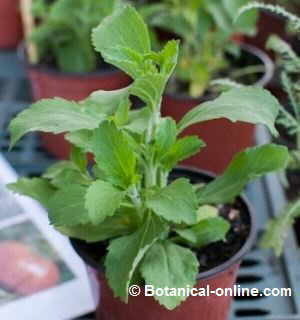 ), Since they provide them with many benefits and do not raise their blood sugar, allowing a good control of the disease. In addition, by not raising both glucose levels, they make us less dependent on insulin. The only precaution that is recommended is that, in people taking insulin, it is recommended to monitor blood sugar levels after eating. 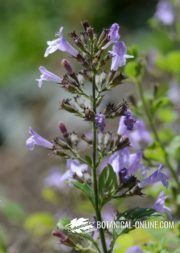 If you do not take insulin, there is no special recommendation (Check with your doctor and / or check your blood glucose after eating legumes). Chickpeas contain slowly absorbed carbohydrates (complex carbohydrates) and a large supply of fiber. These types of carbohydrates have the advantage of gradually pouring glucose into the bloodstream during their digestion. 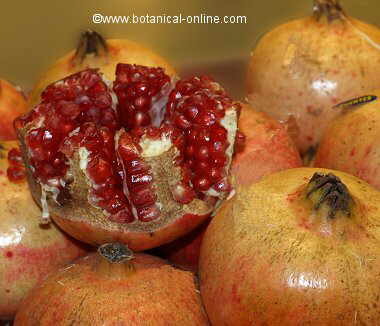 This is obtained by metabolizing the carbohydrates. 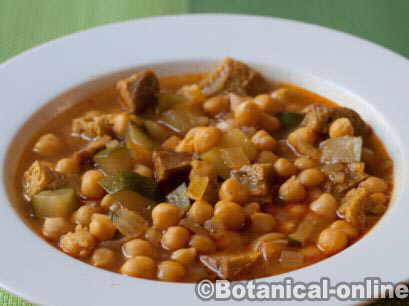 When we eat legumes, glucose is gradually incorporated into the blood and does not require much insulin, so that imbalances of this nutrient in the blood are not obtained. However, if you still have mistrust towards this food, you can mix chickpeas with vegetables, such as spinach or artichokes, which would decrease their percentage in hydrates and their fiber would slow their digestion. How much hydrates does a bowl of chickpeas contain? 57 g of carbohydrates: it is a high amount, the chickpeas are the vegetables with the highest proportion of carbohydrates, after the peas. 16 gr of fiber: it is a very high amount of fiber that will help to slow the digestion of the carbohydrates, besides providing satiety. 18 gr of protein: as much as a serving of meat. And, as an advantage, chickpeas have many more minerals than meats, which makes them highly recommended for bones. Why is it better to eat chickpeas than to eat rice? To establish a comparison, the same amount of cooked rice has 37 gr of carbohydrates, only 2 gr of fiber and 3.5 gr of protein. That is, much less fiber that would affect a much faster absorption of carbohydrates. Rice also contains less minerals than chickpeas. 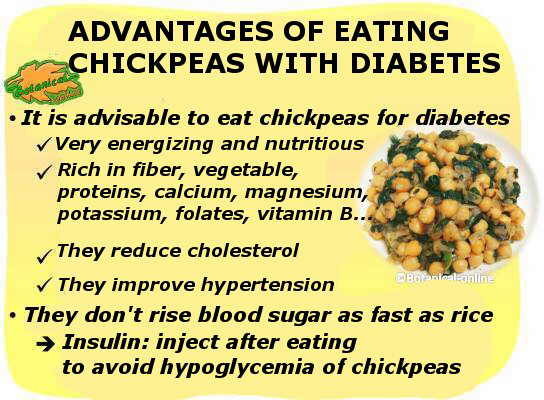 Chickpeas are much more advisable for diabetics than rice or pasta. 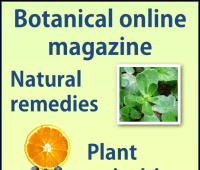 This control of the sugar in the blood because of fiber and hydrates of slow absorption maintains the feeling of plenitude for a long time and, on the other hand, its contribution of fiber collaborates in its satiating effect. This is very interesting in diets to lose weight. In addition, chickpeas are one of the most beneficial foods for people with diabetes because they manage to lower cholesterol and improve circulation. Boiled chickpeas are a very satiating food that has been recommended to people with food anxiety problems to avoid pecking between hours. Eating when one should not it is unhealthy for diabetics because one generally preferes eating such unadvisable foods as bad fats, high salt , with flour or with added sugars. Are chickpeas always good for diabetics? There is a risk of hypoglycemia if insulin is used. In case of eating “cooked” or stews with vegetables and sausages, caution must be taken with the insulin regimen. 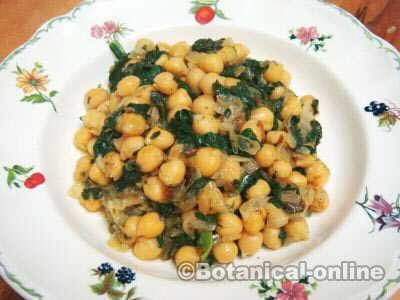 The healthiest thing is to consume chickpeas with vegetables, for example, with the typical recipe of chickpeas with spinach.